Watching television is as American as apple pie and baseball. That said, the costs of the standard cable bill is really expensive and always escalating. Luckily there are options these days where you can still get some really great programming without the high monthly bills. 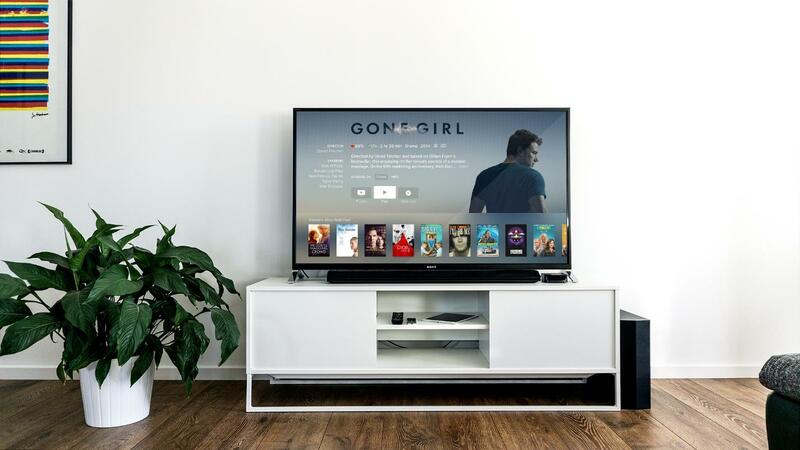 Many millennials and others may not be aware that you can get a lot of “free” broadcast television simply by purchasing indoor TV antennas and connecting them to your television. While you may not be able to get the newest series on HBO, on-demand content or the streaming diversity of Netflix, the indoor TV antennas will get you most of the national broadcast channels and some local television stations. If you are not an avid and regular TV watcher, this totally free option may be the best for you. While it’s truly impressive how many stations your local cable providers offers these days, how many stations do you actually watch on a daily or weekly basis? Many cable providers offer limited channel packages that include what is often referred to as “basic” cable. These packages are often 30-50% cheaper than more inclusive packages. Maybe that sports or home design network is an absolute requirement, but even if it is you may still be able to keep it and get rid of 60 other channels you hardly ever watch. Many of us use a vendor for our television programming simply because that is who we have always used. While historically there has been hesitation to switch to a “satellite” television vendor because of concerns about picture quality and how weather may impact usage, these concerns are slightly outdated. Many people find that satellite television quality is as good as cable television and is often hundreds of dollars cheaper each year. Keep in mind that satellite television also offers many of the same premium channels that traditional packages that standard cable companies offer. It is also worth asking these companies about packages and promotions. Whether it is Netflix, Roku, Amazon Prime or Hulu (and the many others), streaming services these days offer a lot of content for a modest cost. In general, your costs for these services are in the neighborhood of $10 a month and with those costs, you will get a lot of on-demand programming. Plus, more and more these companies are providing quality, original content you cannot find anywhere else. It is important to note that with streaming services you will often need to purchase a device (whether it is an Apple TV, Roku or an Amazon Prime stick) or purchase a smart TV. In addition, you will need an internet connection to make your streaming device or smart television functional. Accordingly, you will need to account the monthly cost of an internet provider. That said, if you need or have the internet anyway this may not truly be considered an additional expense. When it comes to television watching content matters. As with any decision where you are looking to save money but also have minimum requirements, we recommend you monitor your usage over a period of time and evaluate what you are actually using. While some content may be absolutely required, other content may be worth sacrificing if you are not regularly using it and the monthly cost to maintain the service is particularly high. 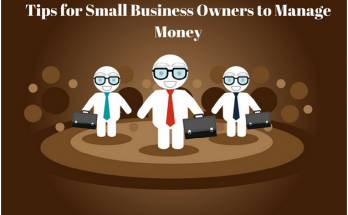 Kathy Manson is a Finance Coach and Blogger. Currently, she is working on cash for structured settlement at http://www.catalinastructuredfunding.com. She is very proactive and aware about each and every update of financial changes in the industry. On Twitter @ structuredfund. 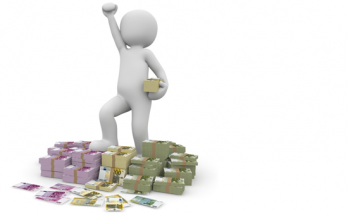 Previous Article Is tax saving investments suit your needs?